I’ve owned just about every iPad. It didn’t take long for me to resell each of those iPads, either. The 12.9-inch iPad Pro had the longest lifespan, but was eventually replaced by a 12-inch MacBook. The 1st generation iPad Air also lasted quite a while, but was also replaced in favor of a more powerful desktop computer. 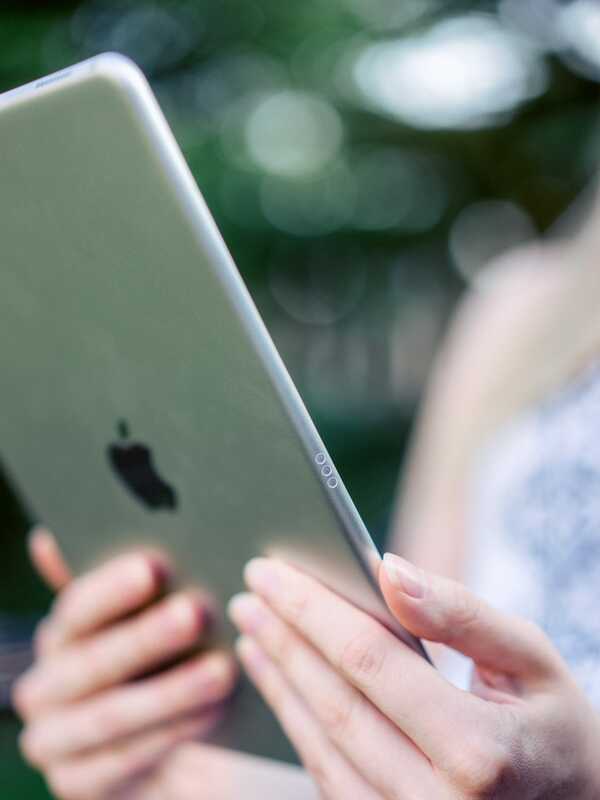 No matter what, the iPad’s gripping allure could never overcome its relegation to toy-land. I believe the 10.5-inch iPad Pro is different. Or, rather, that it will be different. Even if I’ve said it countless times before. It just took 7 years and (if I’ve counted correctly) 12 iterations to get here. Perhaps the most frustrating part of the whole “the iPad is the future of computing” thing is it appears it’s been a software hindrance to this point. Even in its half-baked, public beta form, iOS 11 feels like iPadOS Number One. At least, for the most part. Navigating through iOS 11 has a small learning curve, but everything feels much better than iOS 10. This isn’t to say iOS 11 on the original iPad would have worked. Year in and year out, Apple continues to learn what makes the iPad the iPad. This year, I think they’ve nearly nailed it. Every time an Apple executive says something akin to “We think this is the optimal display size,” you can stash the comment away for some future giggles. Those comments amount to nothing more than shooting themselves in the foot. I recognize it’s audacious to have my nose in the air — it’s not like I sat here proclaiming the iPad needed a 10.5-inch display. But, turns out 10.5 inches is a wonderful display size, and thinner bezels look far sexier. 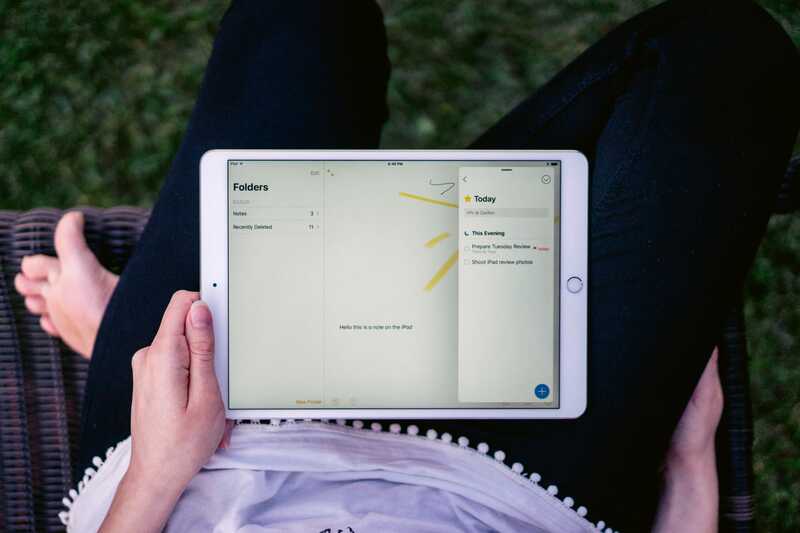 I remember split-screen apps being a tad cramped when I tried out the 9.7-inch iPad Pro at the Apple Store, and one of the biggest selling features of the 12.9-inch iPad Pro was having two almost-full-sized iPad apps when multi-tasking. 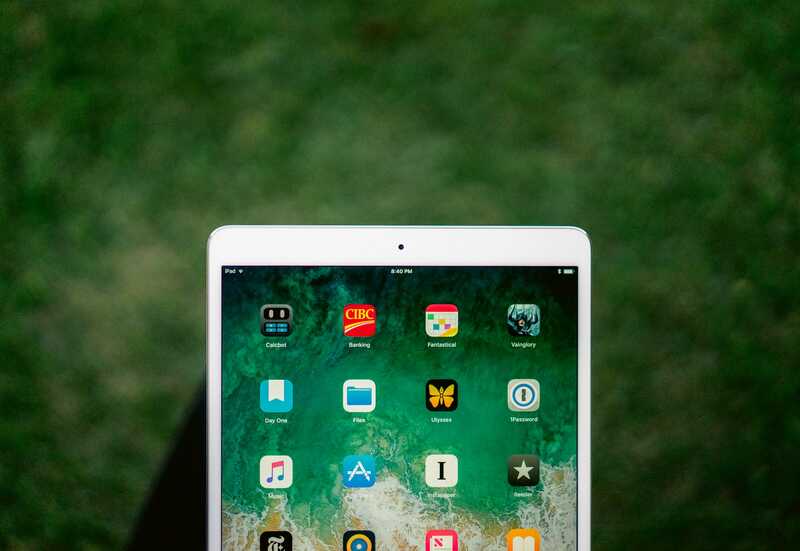 The 10.5-inch iPad brings in most of the best of both worlds — more screen real estate in the smaller iPad Pro form factor. “Most” because split-screen apps still revert to an iPhone-scaled version. Admittedly, apps can still feel cramped, especially when multi-tasking in portrait orientation. Messages and Mail are ideal portrait multi-tasking apps because of their listed nature, while Safari is meant for full-screen or landscape orientation multi-tasking only. The iOS home screen has some more breathing room thanks to the extra size, and creative apps like Affinity Photo and games like Vainglory really come into their own on the larger canvas. But to me, the biggest improvement of the 10.5-inch size is the larger software keyboard. To say it’s a full-sized keyboard is an underhanded fib, but the facts don’t lie — the larger keyboard size is a godsend for typists. Some keys are in odd spots and there’s no dedicated shift key like on the 12.9-inch iPad Pro, but the speed at which you can hammer out messages or emails feels greatly improved. I don’t think I’ll ever buy a Smart Keyboard for the 10.5-inch iPad Pro. 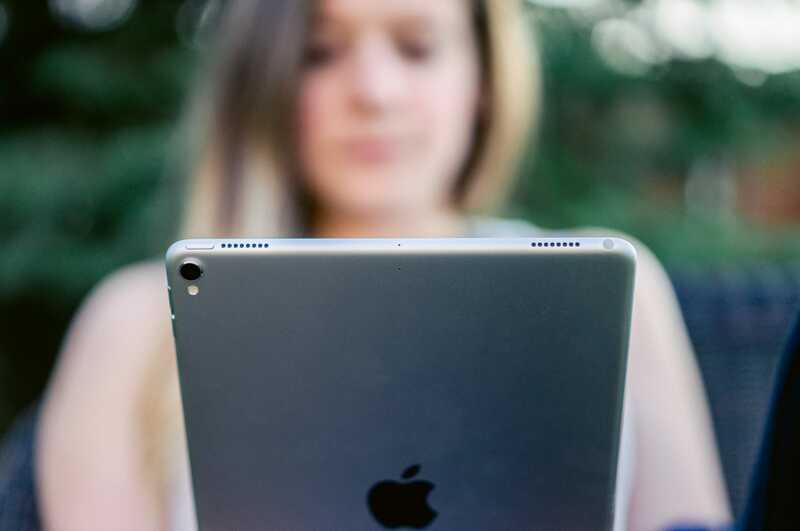 Despite the larger display size, the iPad Pro’s chassis feels extremely familiar. Looking at diagrams shows the iPad’s dimensions have certainly changed, but the subtlety of each change makes it feel like a 10.5-inch display has been crammed into the old 9.7-inch iPad Pro body. 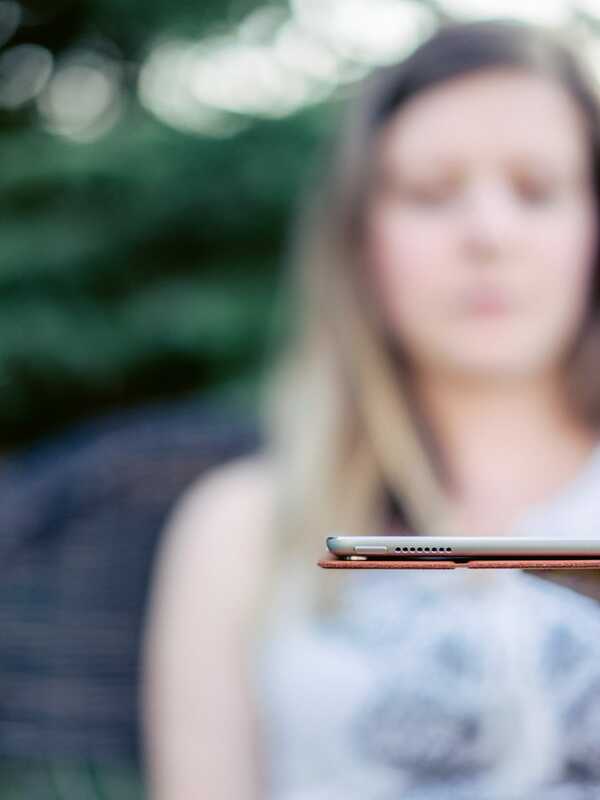 The body is still very thin, incredibly light, and well-balanced in the hand. Stereo speakers, the Lightning port, and all the buttons are still in the same spots, and the edges still taper off wonderfully in the palm of your hand. 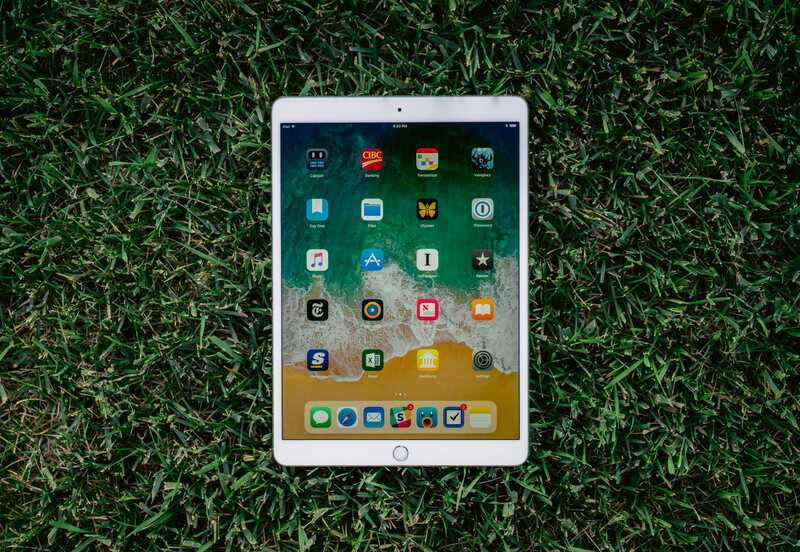 Apple’s pocketbook will continue to be lined thanks to the need for a new array of iPad Smart Covers and accessories, but rest assured the altered size doesn’t feel altered at all. As Retina Displays made their way across all of Apple’s lineup, I wondered if we had reached peak display. I mean, you couldn’t even see the pixels — how could it possibly get better? Apple’s iterations in display technology are truly admirable. In places where it didn’t seem possible — or even important — to improve, Apple appears to have plugged away. ProMotion is the result of those years of Apple not resting on its laurels. The new iPad Pro uses adaptive refresh rates to ensure motion on the screen is smooth as butter. 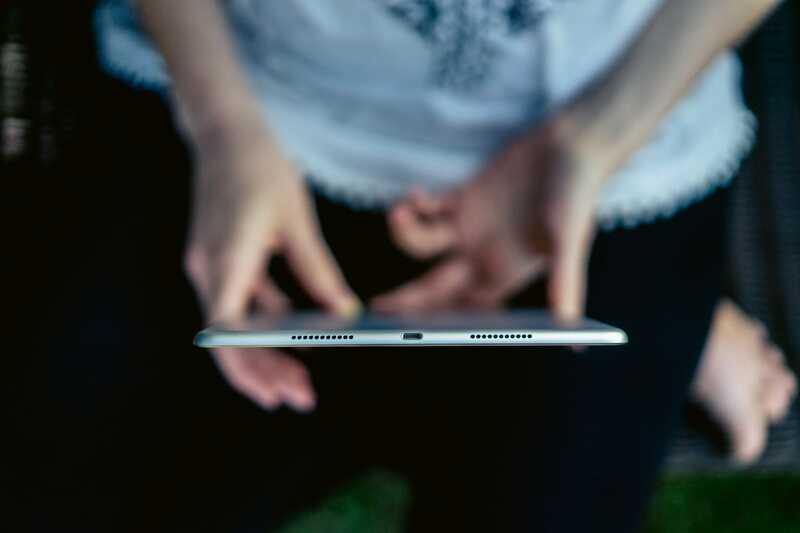 When playing games or watching movies, the iPad can dial it up to a 120 Hz refresh rate for maximum fluidity. When you’re reading a book or if the display is in a standstill, the iPad can then dial its refresh down to save power. To the trained eye, the 120 Hz refresh rate is jarring and a worthwhile improvement we didn’t know we wanted. Yet, I haven’t had a lot of luck showing off the screen’s capabilities to an untrained eye. I showed the display to a few co-workers and they looked at me with that “Josh, you’re crazy” look numerous times. ProMotion will likely be one of those display enhancements Apple doesn’t get enough credit for. The inclusion of a P3 wide color display was a given since it’s showing up on Apple’s other devices. I believe color on this display is wonderfully vivid and truer to life than ever before. So much of the web is currently incapable of being displayed in wide color, so wide color quickly becomes a “happy to have when needed” feature rather than a compulsory one. And, like every new Apple display, the 10.5-inch iPad Pro is brighter and less reflective than before. I’d even venture to say the display is too bright for many contexts where I use the iPad, but those who use the iPad in direct sunlight will surely be thankful. By that, I don’t mean to say the 10.5-inch iPad Pro’s performance doesn’t matter. 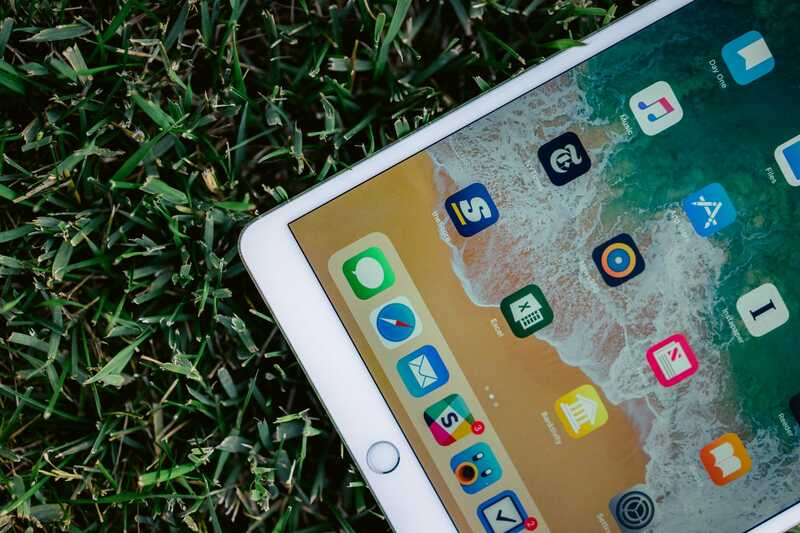 It’s that the iPad Pro’s six-core A10X Fusion chip1 is so powerful, it’s unlikely any user will run into scenarios where the chip can’t keep up. I just imagine app developers dancing in circles as they contemplate new software to take advantage of the iPad’s power. Between the clock speed boost and the architectural improvements, single-core performance is up by 25 percent or so. That’s modest but respectable compared to the smaller year-over-year gains we usually see in chips from Intel and Qualcomm. If you’re using an app that can hit all three of the high-performance CPU cores at once, the performance improvement is closer to 80 percent. Not all apps will be able to take advantage of all those threads, but apps that can should have plenty of power to work with. It’s so fast, it gives the $1499 13” MacBook Pro a run for its money. The overall snappiness of iOS can also be attributed to the boost to 4GB of RAM, which will keep more apps running in the background and more Safari tabs open. The iPad Pro’s GPU performance is claimed to be up to 40% faster, standing right alongside the graphics performance of the integrated-GPU chips found in Apple’s 13” MacBook Pros. Watching the Affinity Photo demo during Apple’s keynote gave a sense of just how quickly and easily the new iPad Pro can push its way through demanding processes. I get the sense this sort of power will continue to become more important over time. 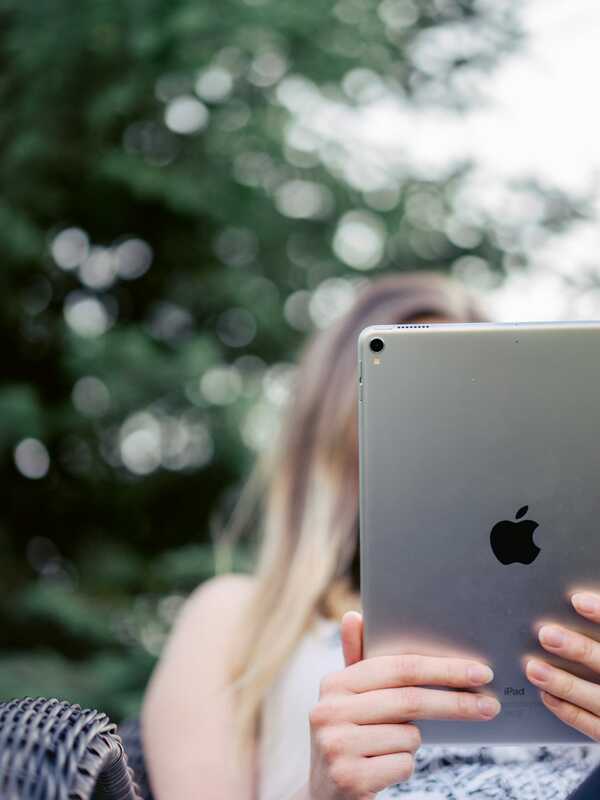 As the power of the iPad progresses, so too will the capabilities of software and the expectations of customers. To that end, Apple’s chip department continues to pave the way. The iPad’s camera is still extremely popular, so Apple went ahead and gave the new iPad Pro the same camera found in the iPhone 7. As such, you’ll find a 12MP sensor, an f/1.8 aperture lens, and optical image stabilization wrapped around Apple’s impressive camera software. The front-facing camera now shoots at 7MP and continues to improve those grandparent-to-grandchild FaceTime phone calls. However, I think the improved cameras will hit home more in the business sector than anywhere else. 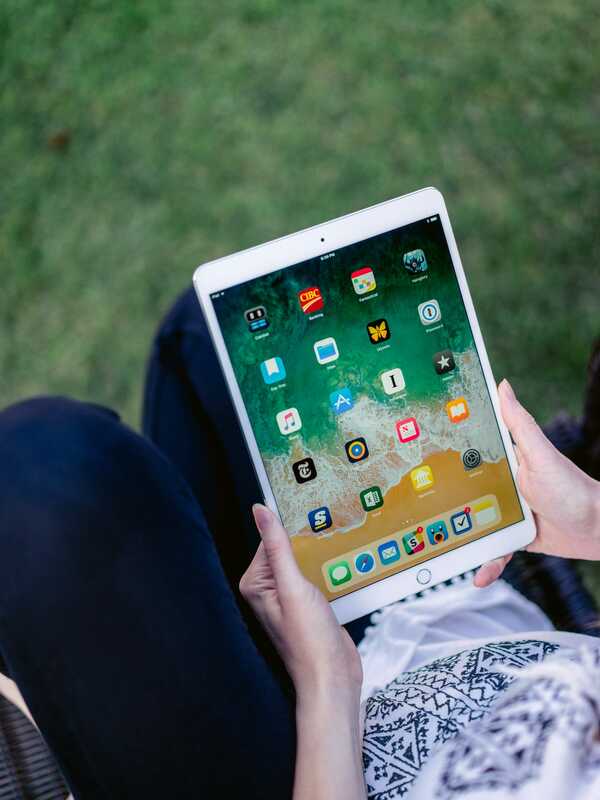 There were a number of highlights in Apple’s keynote shown off in an office or work environment; the built-in PDF scanner and corresponding Apple Pencil enhancements in iOS 11 make proper use of the iPad’s new camera hardware. Simply shoot a photo of the document, throw on your John Hancock, and fire off the signed PDF. These small features may never be used by some, but I know I’ll find document scanning/digital signatures an indispensable feature as time goes by. 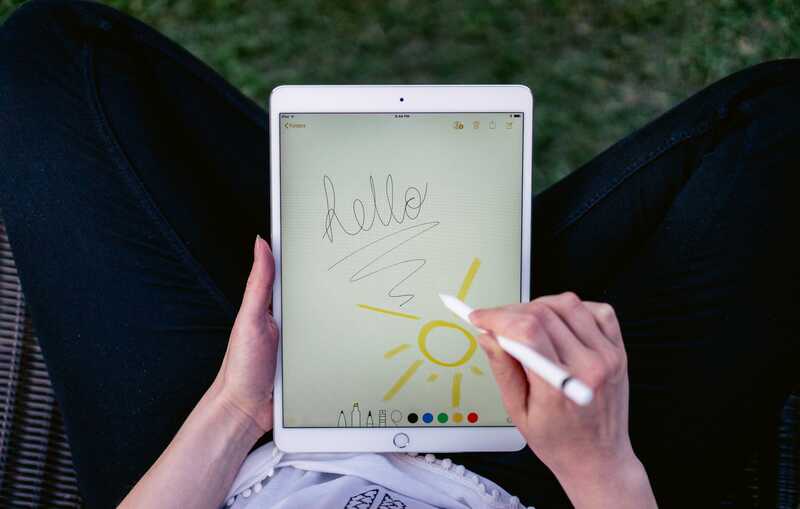 Many of the new iPad Pro’s Apple Pencil improvements will be ushered in when iOS 11 hits in the fall, but a few of the iPad’s hardware boosts improve the Apple Pencil’s performance as it stands today. Thanks to the 120 Hz refresh rate of ProMotion and machine learning, the Apple Pencil somehow feels smoother. At 120 Hz, drawing and writing with the Pencil is displayed on the screen in half the time (which was already short by prior stylus standards), and machine learning predicts where you’re going to write next to cut that time even further. Apple claims to have cut the lag time down to a whopping 20 milliseconds. Perhaps others can see a lag, but I can’t. When I purchased the iPad Pro, I passed on ordering an Apple Pencil. However, it didn’t take long to realize the iPad Pro and impending iOS 11 update were designed to be used with the Apple Pencil. A handwriting feature in Messages, instant markup of PDFs, instant notes from the lock screen, and searchable handwriting make it clear the Pencil is a must-have accessory. It is proven human beings learn more thoroughly when they go through the process of physically writing something down, but the issue with this learning process — until now — is the inherent disconnect between the vast library of knowledge in the digital web and the analog task of writing on a piece of paper. Thanks to the Apple Pencil, that gap has been bridged. 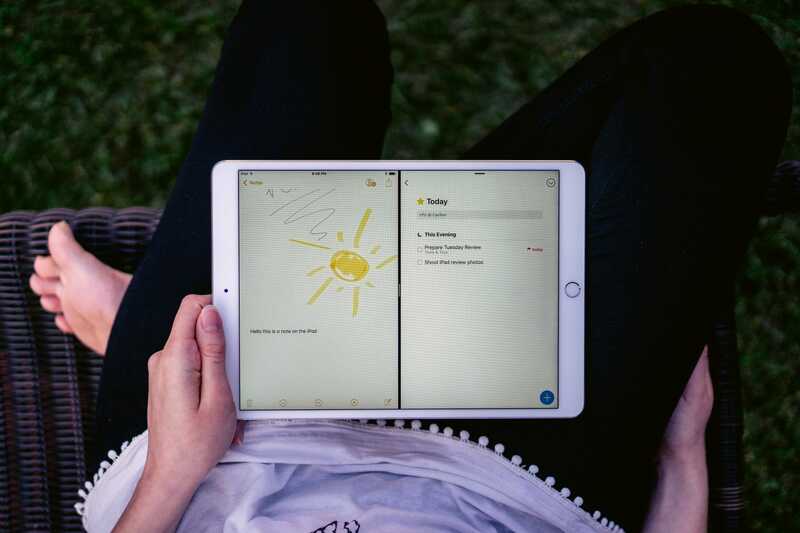 Apple recognized this and incorporated searchable handwriting and instant notes to ensure students could take advantage of both the digital library of knowledge and the strengths of physical handwriting. The iPad is, quite frankly, the greatest device ever made for learning. 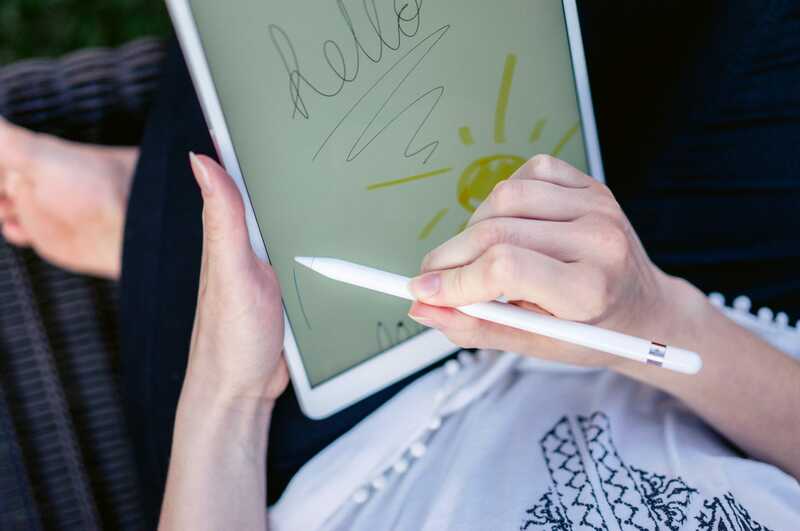 The Apple Pencil is probably the next greatest device on that list. The iPad Pro’s Touch ID sensor has been improved. The sensor now reads your fingerprint twice as fast as previous iPads. It’s not the same Taptic Engine home button as found in the iPhone 7 (it still clicks like a normal button), but the speedier Touch ID recognition has been included. Battery life remains steady at the all-day 10-hour standard. Admittedly, I’ve used the iOS 11 developer preview from the start, which has had battery performance issues. Other reviewers have noted the iPad getting up to and even occasionally surpassing the 10-hour mark, so I have no reason to think Apple’s estimates are off-base. The 10.5-inch size calls for a bunch of new accessories, like a larger Smart Keyboard, new leather Smart Covers, and a leather sleeve that also houses the Apple Pencil. The latest iPad Pro supports quick charging, just like the first 12.9-inch iPad Pro. Of course, though, the included 12W adapter doesn’t allow you to take advantage of quick charging features. Instead, you have to purchase the 29W USB-C adapter, plus a USB-C to Lightning cable in order to maximize charging speed. This is probably the area where it’s easiest to feel the most nickel-and-dimed. I’m a sucker for leather. Adding the Saddle Brown Leather Smart Cover to my cart was a no-brainer when ordering the iPad. 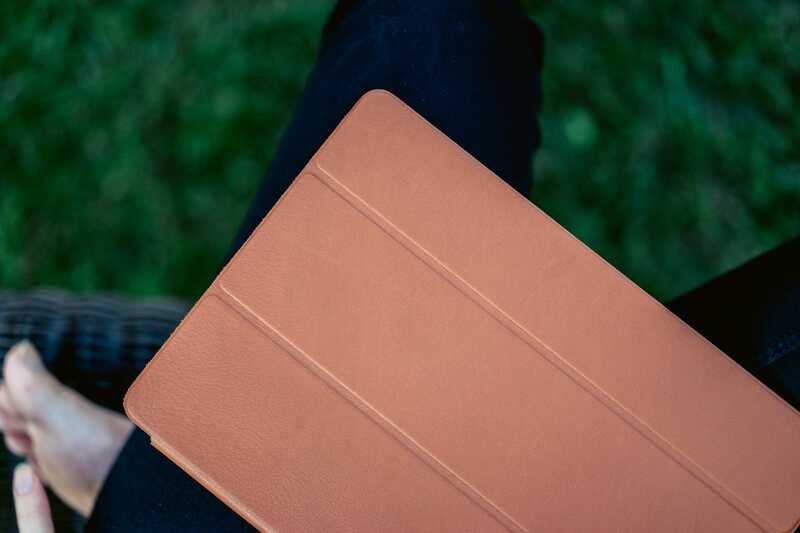 From the onset, the Smart Cover has been a perfect companion to the iPad — only further perfected when made in leather. The latest Smart Cover is identical to prior Smart Covers, save for the new leather exterior and new color. I’ve always been a fan of Apple’s Saddle Brown color and I think it pairs exceptionally well with the white/silver iPad Pro. One small addition to this year’s Smart Covers is a more powerful magnet built into the non-spine side. This magnet has worked in tandem with the right side magnet in the iPad to wake and sleep the device, but this year this magnet appears to be pulling double duty. As a result, you can fold over the Smart Cover behind the iPad and it’ll lock into place. The free-swinging flap has always been a complaint of Smart Cover users in the past, and it looks like Apple has directly addressed that complaint with the latest round of Smart Covers. It’d be both inappropriate and deceptive not to clarify the gigantic asterisk next to any iPad Pro comment: iOS 11 doesn’t launch until the fall. 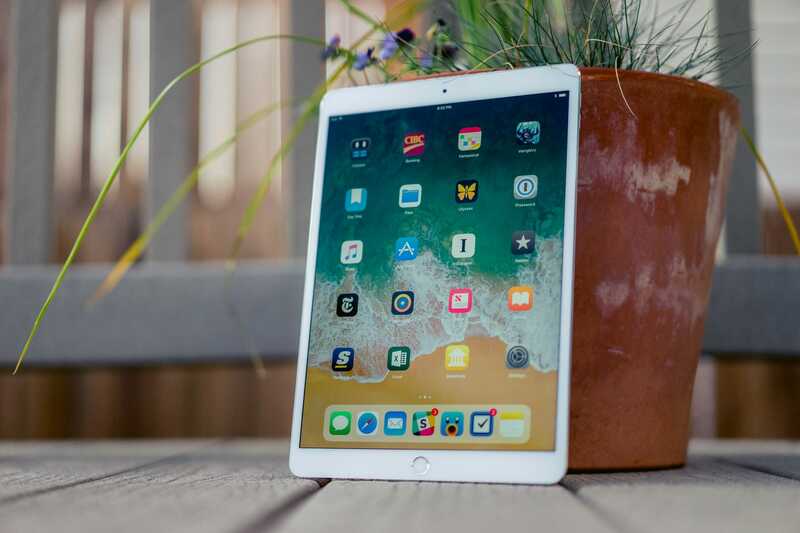 Some of the best features on the new 10.5-inch iPad Pro will only be unlocked in the fall, signifying perhaps that now may not be the most appropriate time to pick up an iPad of any sort. You could adopt the recently-released iOS public beta, but that’s at your own risk. Regardless, iOS 11 promises to jumpstart the iPad. Files: Say hello to Finder for the iPhone and iPad. 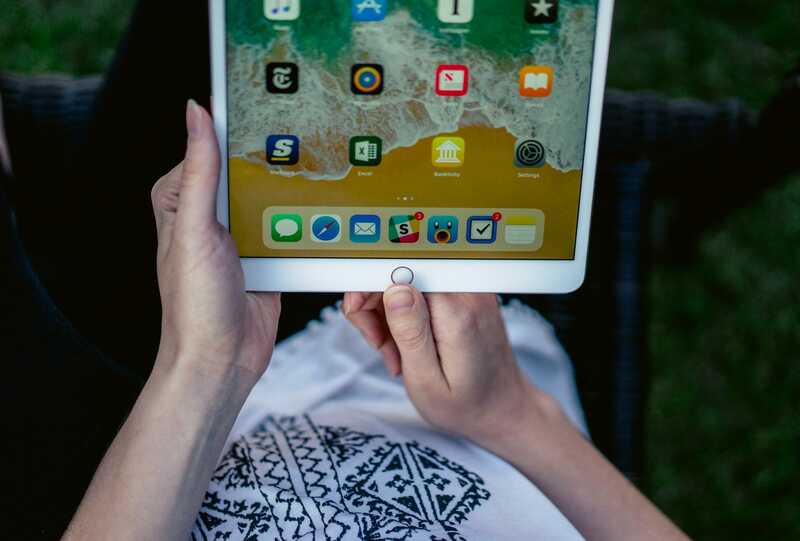 With the onboard Files app, you have one default place to look for all the files either stored locally on your iPad or synced via iCloud Drive, Dropbox, Box, Google Drive etc. Files has the potential to be game changing for power users, allowing for structured file navigation on the iPad for the first time. Dock: Dock allows for up to 13 apps (or 16 with “Recents” turned on) to be stored in the iPad’s dock. The new Dock can be accessed via a swipe up from the bottom of the screen, and apps can be swiped into action from there. Multi-tasking: Multi-tasking on the iPad has been revamped in iOS 11. You can have up to four apps running at once (two in Split View, one in Slide Over, and another video playing), and you can move those apps freely around the screen. 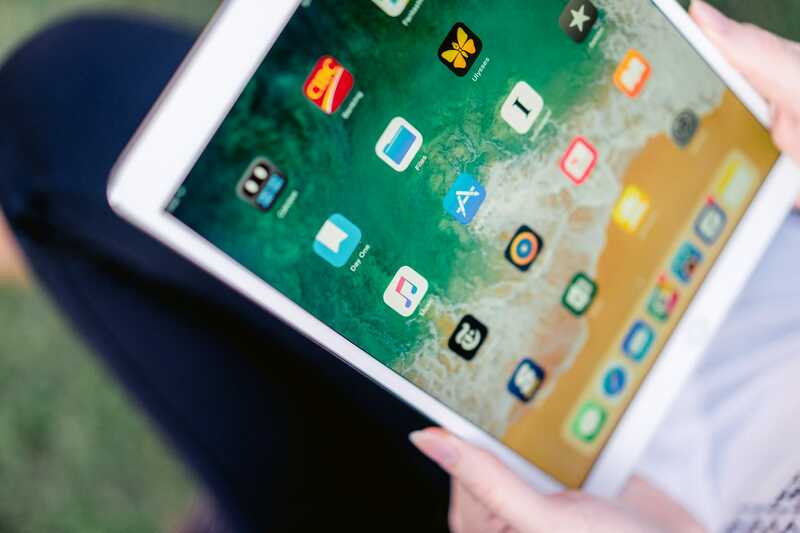 Drag and Drop: A widely requested feature on the iPad for quite some time, Drag and Drop promises to make multi-tasking more efficient in iOS 11. Simply find a photo, a URL, or a file in one app in Split View and drag it over to the app on the other side. Instant Notes, Instant Markup, Inline Drawings, Scan and Sign: As mentioned above, iOS 11 promises to unlock further potentials of the Apple Pencil. Tap the lock screen to begin writing a note. Instantly markup a screenshot or PDF. Put sketches right into an email. And — my personal favorite — scan a document into a PDF format and throw on your signature in a snap. QuickType Keyboard: Numbers and often-used punctuation have been added to the main keyboard in iOS 11. 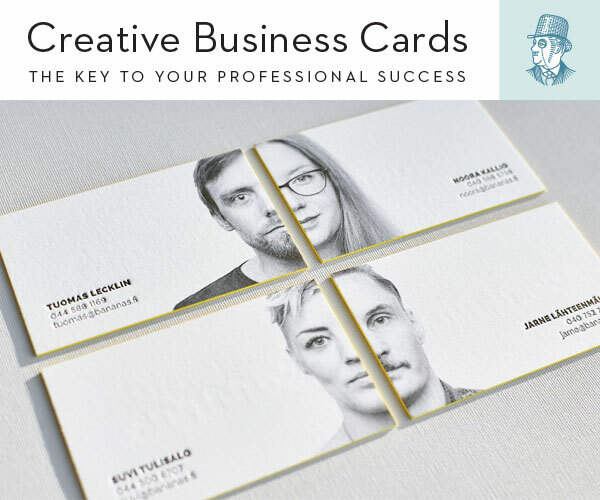 To access the secondary characters, simply pull down on a key. This eliminates having to hit the shift key and then pecking at your desired punctuation mark. ARKit: Finally, ARKit promises to be one of the most fun-packed, potential driven features of the iPad and iOS 11. Developers are sure to have a heyday with ARKit as they unlock the potential of augmented reality. Again, many of these features can be unlocked by installing the iOS 11 public beta, but using beta software can never be recommended. The potential downsides to running beta software outweigh any positives iOS can offer. Proceed at your own risk. iOS 11 is sure to change how the iPad can be used going forward, but giving it a definitive comment at this point isn’t appropriate. It’s even hard to give a concrete thought on the new Files app, as apps like Dropbox, Google Drive, and OneDrive aren’t yet able to hook in and feed your files to you in one central spot. Just keep in mind: if you end up with an iPad Pro in your hands, it’s sure to be an entirely new iPad Pro come the fall. The recent discussion around the iPad Pro’s potential to replace your laptop has been heated and passionate. Which means I’m going to tippy-toe around the issue. After a few days of playing with the 10.5-inch iPad Pro, I jumped into one of those heated debates with a good friend. He attested to the iPad’s future and I laughed at the inescapable reality of the iPad as a toy. In the end, I suspect we were both correct. But in my own little circle of computers, the iPad has rarely found a home. I’d use it to type out reviews in its early days, or to email and message friends and clients during the day. I even ventured to say the 12.9-inch iPad Pro was the perfect computer for me. And then, after a few months, I’d return to the trusty hardware keyboard of a Mac and the portable-powerhouse in the iPhone, using the iPad only for occasional reading and casual gaming. For the last year, I’ve been without an iPad of any sort. Why is the 10.5-inch iPad Pro (plus iOS 11) different? Because this iPad can do things I couldn’t do with a MacBook Pro + iPhone. Scanning and signing documents — an utter bane in my working life — has become unbelievably frictionless since adopting the 10.5-inch iPad Pro and Apple Pencil. Taking a screenshot, circling the necessary information, and forwarding to a friend or client is also improved thanks to the new hardware and software. 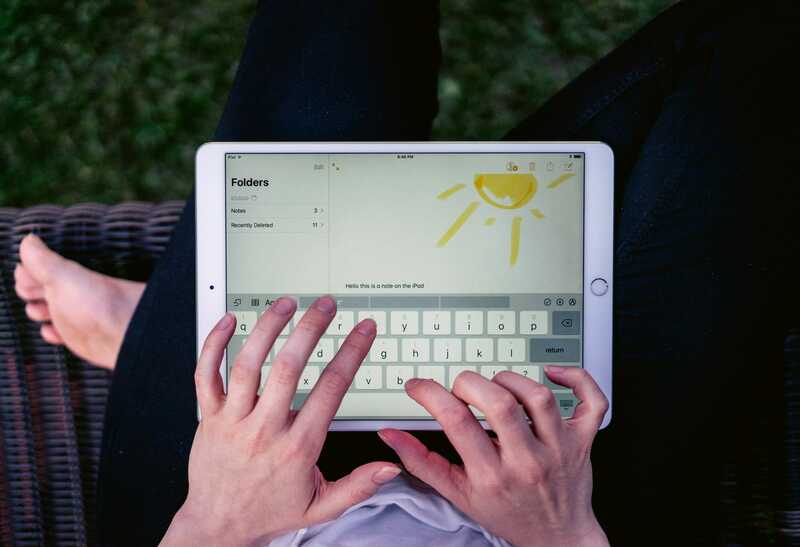 Typing on the larger software keyboard is less cramped, less error-prone, and more efficient, meaning I can get into and out of my email quickly and do so on a much more portable device than a MacBook Pro. Searchable handwriting ensures I can search handwritten school notes on my Mac at a later study date. 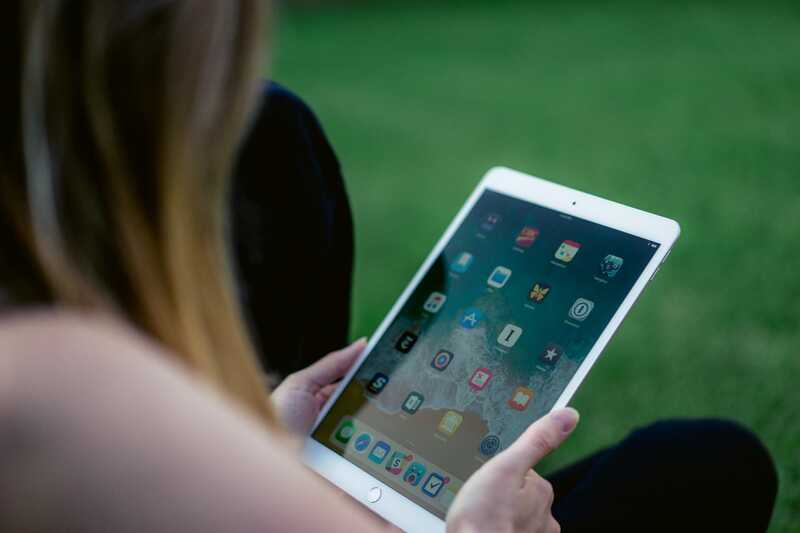 Nearly all the features of the latest iPad Pro, Apple Pencil, and pending iOS 11 software which have filled productivity holes are simply not possible — or extremely inefficient — to undertake on the MacBook Pro or iPhone. This is just me and how the new iPad Pro fits into my life. Will it replace my laptop? 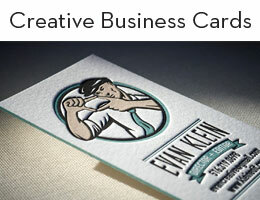 Not when it comes to photo-editing, working in a browser CMS, or running tax software. But the iPad Pro will replace my laptop when it comes to messaging and email. And it’ll become indispensable for tasks involving PDFs, research, and post-secondary studying. If replacing the notebook was the iPad’s goal, the MacBook Pro would no longer exist. Instead, the iPad Pro fills productive tasks I couldn’t digitally complete one month ago. I told my wife I’d be purchasing the iPad Pro for the purposes of writing a review and ensured her multiple times I’d return the iPad before the end of Apple’s return period. I’m not returning the iPad. I find it hard to look at the 10.5-inch iPad Pro and find a problem with it. It has all-day battery life, a stylus that feels like a regular pen, a stunning display, and great speakers. 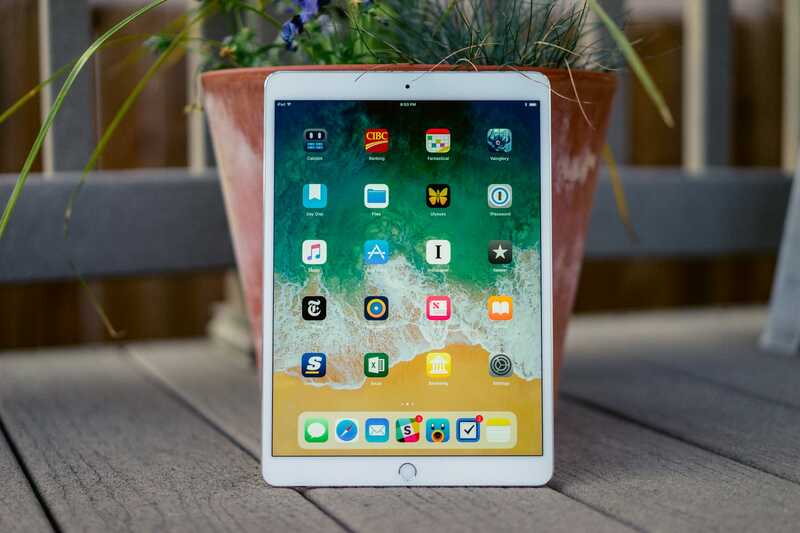 It has — or will have — new software that feels more adapted to the larger iPad screen and which speeds up how you use the device. And, it has a screaming processor capable of burning through an impressive set of tasks. Plus, for the first time, the iPad Pro makes short work of those mundane tasks I must complete each day — shorter work than any other computer I’ve tried. As in the past, every iPad Apple creates going forward will be better than the last. But this iPad Pro feels like 7 years in the making. Just like we humans, I’m not sure the iPad will go through too many more growth spurts in the years to come. From here on in, it’ll be about perfecting near-perfection.